Once there was an idea and a prototype. It was March 2010 and this guy from Argentina was looking for a job in Delft. He just moved to Holland from Argentina because his wife accepted a job at the university of Delft. Just around the corner he found a start up company and they asked him if he could make their idea up and running in 4 months. He said “Yes, sure” and so our social media management platform was born. 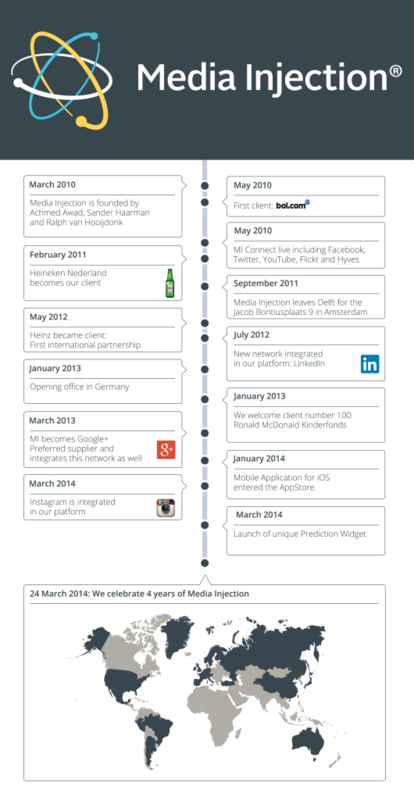 In August 2010 Media Injection welcomed the first client: Bol.com. 2 Processors and 4 gigabyte RAM were enough to keep the platform running. Within 6 months we hired a second server. The amount of data was growing so fast that we decided to split the webserver. Besides working on improving our platform everyday it became important to have the platform future proof. Which actually meant organizing the platform in a way it could handle (fast) growing amounts of data. Because of the power and innovative character of our platform we welcomed a lot more clients and one of them was The Voice of Holland. Now that resulted in huge amounts of data and traffic in the platform. In the following months we grew from 2 servers to 10 and we tripled in employees. 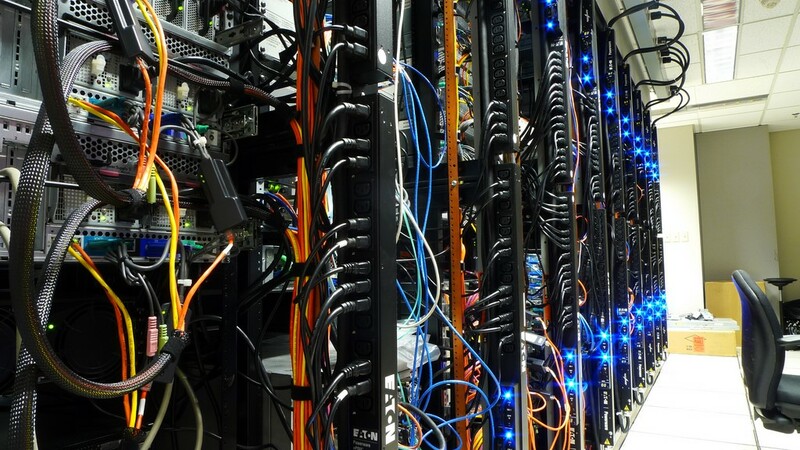 We used to work with virtual servers but now it was time to have real servers. So we got real servers and we added another 15 servers bringing the total amount to 25. Now just adding servers won’t help so the guy from Argentina, who is our head of development nowadays, started a project called “the Big Split”. Our development team made our platform ready for the future to handle and store large amounts of data as quick as possible. Furthermore they get 5160 likes on average on let’s say a normal Monday. And these averages are supposed to keep growing, that is why Media Injection keeps growing too. Check this infographic. Do you want to know more about our powerful social media managment platform? Request a free demo. Thanks for sharing your inspiring story!